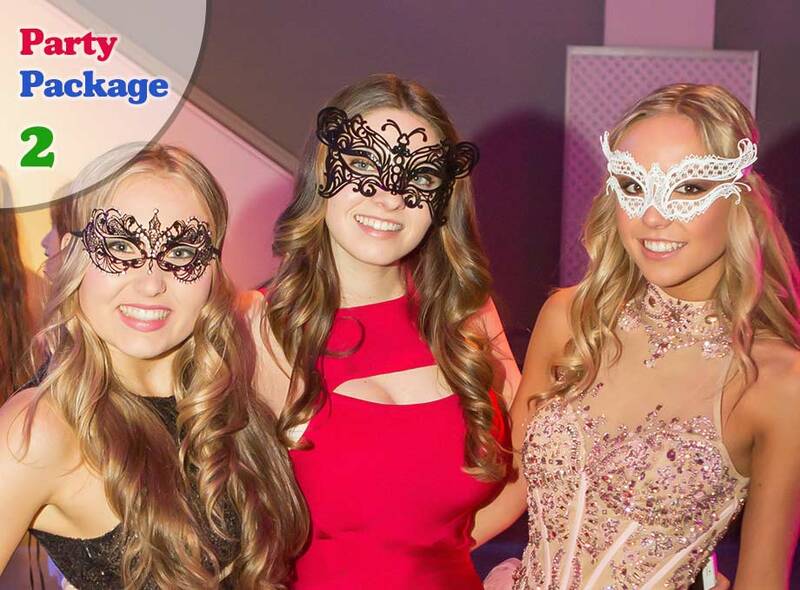 Whatever the occasion we will photograph your party. Birthday, anniversary, family gathering, street party, fancy dress, house warming, business launch - whatever the event, we can cover it. 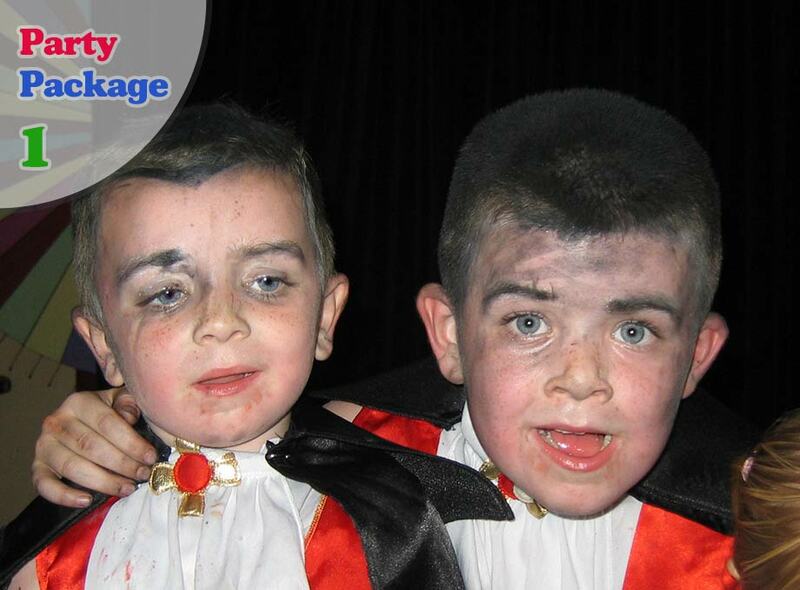 Party Package 2 offers the addition of portrait photography. The photographer will bring a backdrop and additional lighting and take individual and group shots of the party guests. This is in addition to the usual informal shots of the party guests. 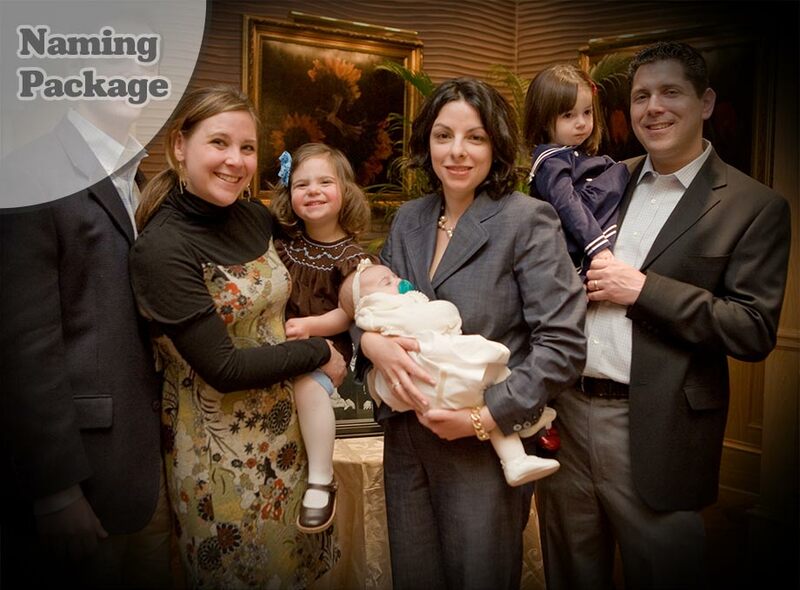 This is a special events package that allows you or your guests to order their photos online. The cost of the package is cheap as it includes no photos. You can order photographs after the event by logging into your gallery page with the password that we provide. This is a digital only package (no prints). Photos can be ordered online and they are emailed directly to you or your guests. This means that you can share your photos with each other to avoid guests ordering the same image, or club together to order quantities at a cheaper price. Naming ceremonies, whether they take place in religious or secular venues, are fully catered for by our naming package. You will receive 4x6 prints of all of the shots taken at the ceremony (typically around 200 shots). 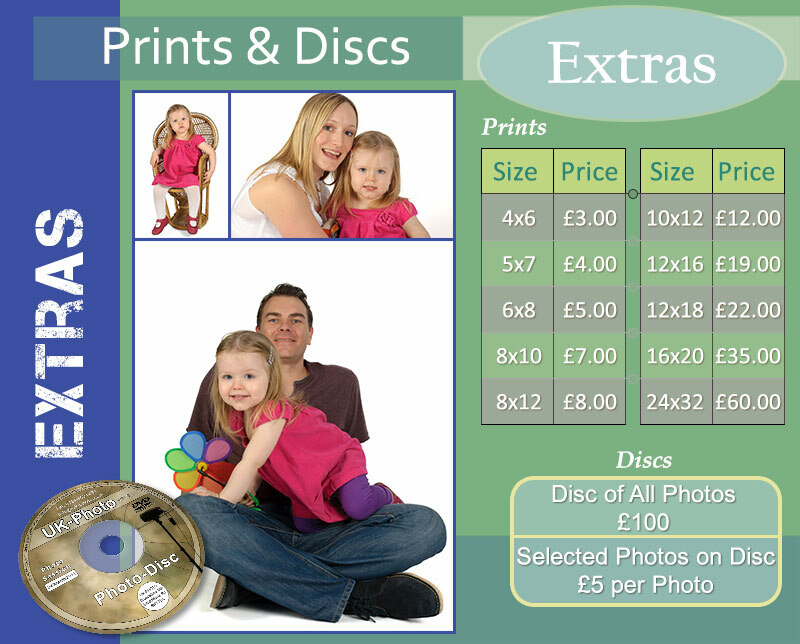 You will also receive a low-resolution CD of all of the images (optimised for website use on facebook, myspace and other social networking sites). Additionally, all of your images will be available for viewing on your own, password protected, online gallery.